Conservation group WWF has said it will commission an independent investigation into a media report alleging it backs anti-poaching units responsible for murder, torture and other serious rights abuses. According to an in-depth Buzzfeed investigation into anti-poaching practices across six countries, which was published on Monday, the World Wide Fund for Nature funds "vicious paramilitary forces" who have killed and tortured people in national parks in Asia and Africa. Such anti-poaching units have shot and murdered dozens of people, attacked indigenous villagers with machetes and beaten them unconscious as well as carrying out other violations, including sexual assaults. Buzzfeed said WWF equipped and worked with such guards, and accused the conservation group's staff of turning a blind eye to abuses carried out during their crackdown on poaching. 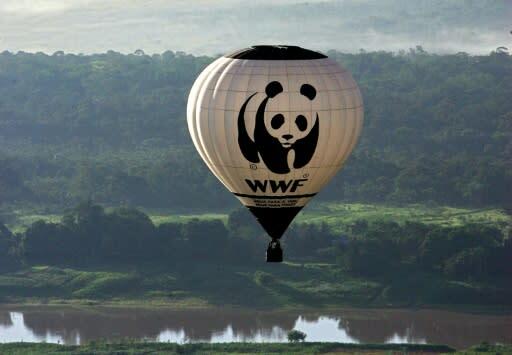 In a statement released on Monday, WWF said it took such allegations "seriously" and would commission "an independent review to look into the cases raised in the story". "We have asked BuzzFeed to share all evidence it has obtained to support these claims, to help inform and strengthen this review," it said. WWF stressed it had stringent policies in place "to ensure both we and our partners are safeguarding the rights and well-being of indigenous people and local communities" in the places where it was working. "Any breach of these policies is unacceptable to us and, should the review uncover any, we are committed to taking swift action," it said. It is not the first time the charity has faced allegations that its work has fostered rights abuses. In September 2017, British rights group Survival International alleged that WWF-funded "ecoguards" had systematically abused the hunter-gatherer Baka people and other rainforest tribes in Cameroon.